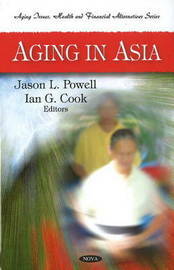 This book focuses on the implications of population ageing in Asia. The book discusses the differences in the magnitude of the aged population in different parts of Asia and highlights the perennial concerns of care and support facing older people and their families as Asian societies grapple with the ageing population. The array of chapters in this book substantiates these challenges and opportunities afforded to different countries in Asia in light of demographic shifts, which range from an examination of broad issues of support for the aged and policy directions in East and Southeast Asia, to specific concerns relating to older people in China, Hong Kong, Japan, Pakistan, Korea, Bangladesh and Nepal. Population ageing across these countries are experiencing increased longevity and a declining birth rate, which is becoming more prevalent. 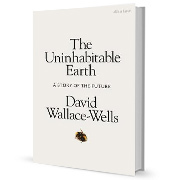 The book explains how, due to changes in population structure, ageing will alter trends in the decades ahead in Asia. This book is unique in that the research cited is not only rich on ageing experiences across Asia but is an important process in bringing together evocative, engaged and comparative insights as to how we understand complex ageing and welfare issues.